Calendula cream for eczema is known in herbalist circles as the “mother of the skin.” It is a safe and gentle plant, possessing no known drug interactions or adverse effects for long-term use. (Although there are no known drug interactions, we always advise discussing any new treatment with your physician).In an oil or salve form Calendula is the perfect herb for many skin issues on the face and body and should be in everyone’s medicine cabinet in some form. The petals are composed of resins which contain a potent array of powerful antioxidant compounds. These protect the skin from free-radical damage and play an active role in healing. Calendula cream has been found to increase collagen and elastin in the skin and can assist in preventing the formation of scar tissue. 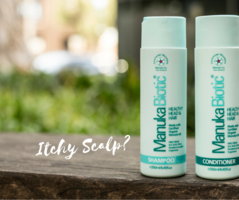 It feels soothing on itchy eczema skin and can be used safely by all ages. to your eczema & allergy skin care routine. 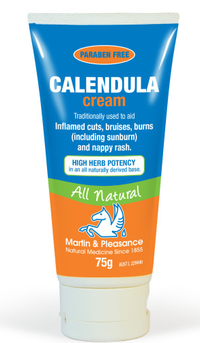 Why is calendula cream a popular choice for Eczema? 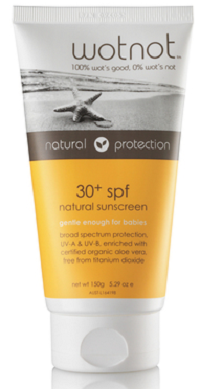 Helps to reduce bacteria allowing skin to heal from infection.